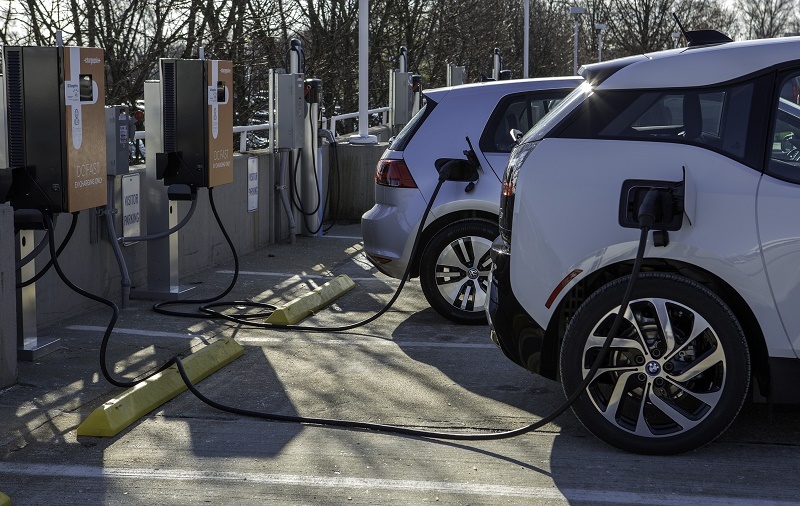 Looking at your route, you may find charge stations that will come in handy from a provider previously not on your radar. If stopping at these points would make your trip easier, consider signing up for an account, if only on a temporary basis. Obviously, any station offering DC fast charging would be huge on a holiday trip and help you avoid extended periods of juicing your battery. Whatever your plan, make sure you have easy access to the apps on your phone and have tested using each one before you leave. 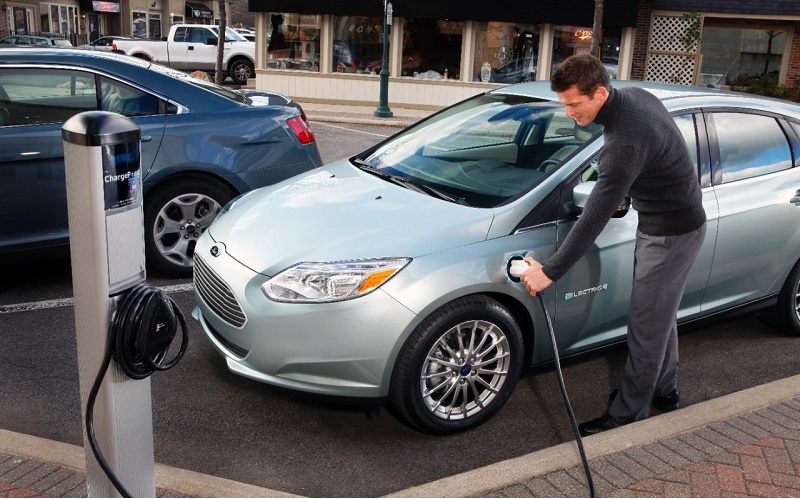 On top of having multiple charge station accounts, be prepared to stop at specific stations. Choose the ideal ones based on the number of chargers and the reviews drivers have left in the past. On ChargePoint and PlugShare apps, these reviews give you a summary of activity at the station in question. Since some EV drivers prefer to stay silent on quality stations they have discovered, you cannot rule out a certain spot on your route. Always have a preferred station along with a backup plan in mind for each region.